Yes, there’ll be various family meals, a Boxing Day lunch excursion with my mum, an untypically high number of drinks parties to go to (yay! )… but as my husband works on Christmas Day morning, I’ve got into the habit of insisting we keep the rest of the day just to ourselves. Which brings me to holiday reading … although I’m still a member of a book group, where we read anything from Murakami to Chatwin, I’m wondering if I might give it up. Mainly because I’d rather be reading poetry, or poetry-related stuff. There are two new poetry reading & workshopping groups which I’m going to start attending regularly in 2013, and something’s got to give. We’ll see. I’m tempted to skip forward to the juicy bits, but on the other hand I’m enjoying all the little details of these glorious, long letters which even as a teenager are full of fun and energy ( “we now possess a gramophone which you must hear at work, and I must have your opinion on the wreck of my hair”) as well as various schemes and ideas of how he might make money, or at least enough money to allow him to write. 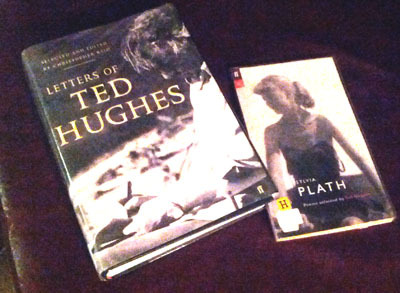 As for the Plath – I wasn’t steeped in Plath as some women of my generation and younger appear to have been. At our school we read Ted. There was no mention of Sylvia. I can still recite ‘Hawk Roosting’ and large chunks of other Hughes poems, but hardly read anything by Plath until a few years ago. Maybe our English teachers were disapproving of the whole Plath-Hughes debacle. Perhaps they sided with Ted. Or maybe they didn’t believe in bringing a poet’s private life into the reading of their work. I don’t know, but I do find Plath’s writing challenging and I’m enjoying the ‘Selected’ (as selected by Ted Hughes) in conjunction with the letters. 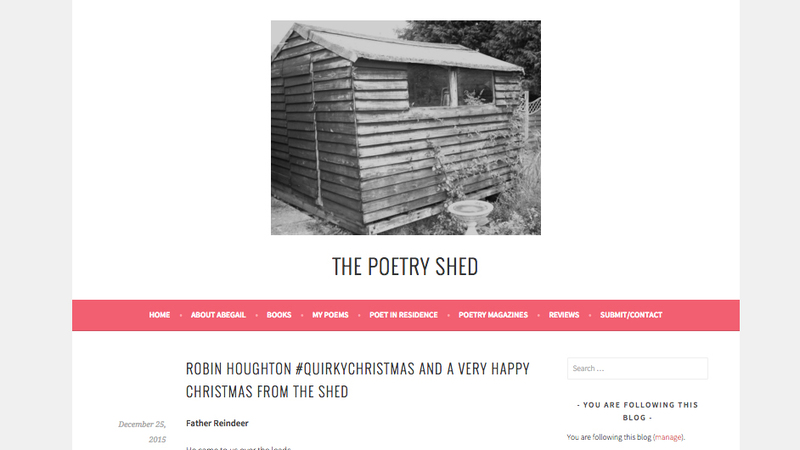 Great post Robin! 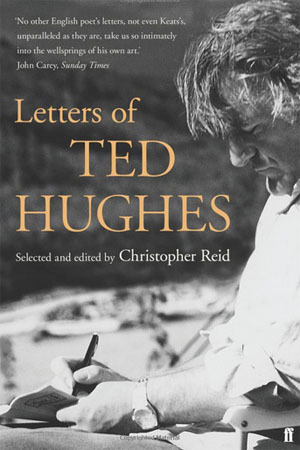 I’m swamped with poetry magazines and pamphlets at the moment and getting stuck into some writing (and re-writing) but will go back to Ted’s letters soon. 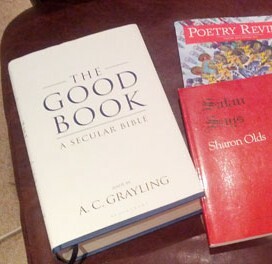 I have his Collected (a SLAB of a book), as well as Sylvia’s, and enjoy the cross-referencing. Thanks for the mention! Pleasure! Yes, the Letters give a really strong impression of TH’s work ethic and output. Awe-inspiring.